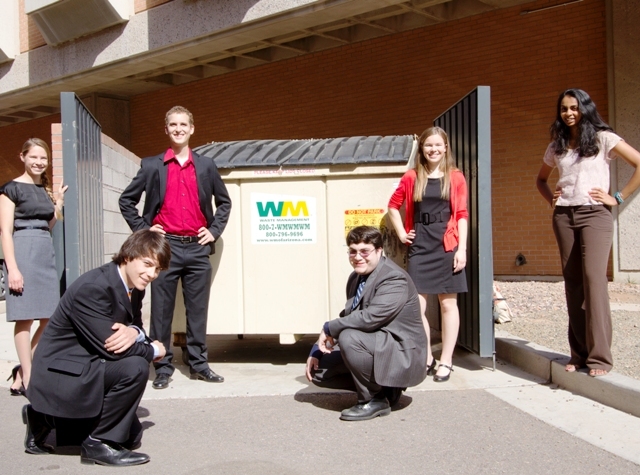 Ford Motor Company has awarded Arizona State University a $25,000 grant to help support a social entrepreneurship endeavor founded by several former and current ASU engineering, business and sustainability students. The venture, called FlashFood, is based on a mobile application developed by the group. The app functions as the communications tool for a network system designed to collect perishable excess food from food-service businesses and deliver it to people in need. 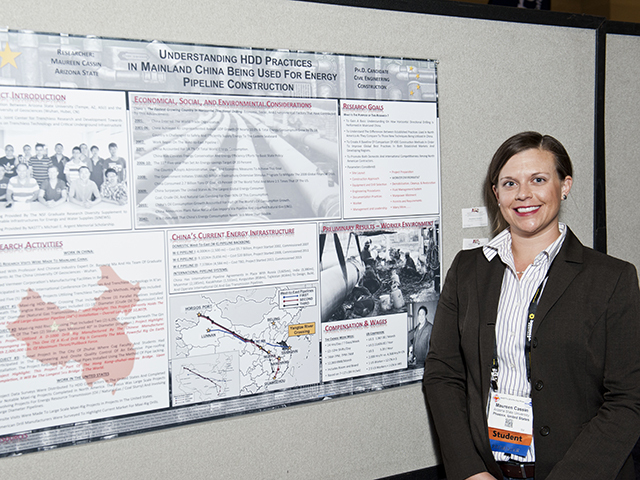 The Ford grant funds will be used “to grow our network of food donors, volunteers and recipients, and to expand the FlashFood app to additional mobile platforms,” said team member Katelyn Keberle, a senior materials science and engineering major in ASU’s Ira A. Fulton Schools of Engineering. Ford C3 requires grant applications from universities on behalf of ventures with significant student involvement and leadership. Campus Compact, a national higher education association dedicated to campus-based civic engagement, partnered with the Ford Fund grant program this year. 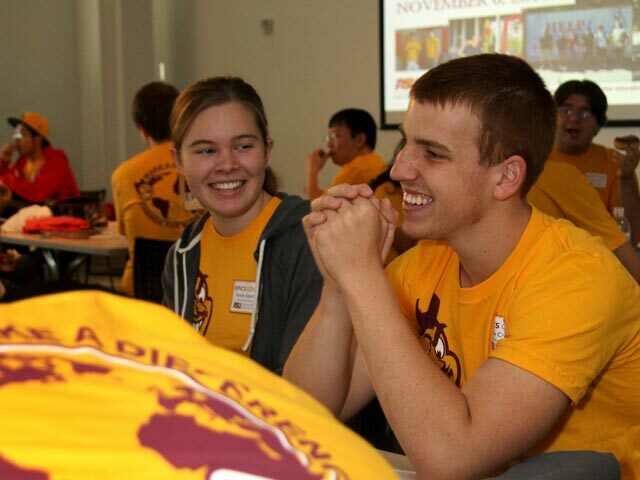 ASU is one of nine colleges and universities to be awarded the 2013 Ford C3 grants. The FlashFood team formed two years ago and has gotten operations under way in the past six months. It is testing a pilot operation that is recovering leftover food and delivering it to various community and neighborhood locations in the Phoenix metropolitan area. Two food donors – a dining hall and an organic juice company – and two community centers serving as food distribution sites are participating. FlashFood has collected and delivered more than 2,000 meals to date, and is providing about 200 meals each week. The team is pursuing additional partnerships with other restaurants, catering services and banquet halls. The venture also was among winners of the ASU Innovation Challenge, the Entrepreneurs @ ASU Elevator Pitch competition and the ASU 10,000 Solutions Leap Day Challenge. 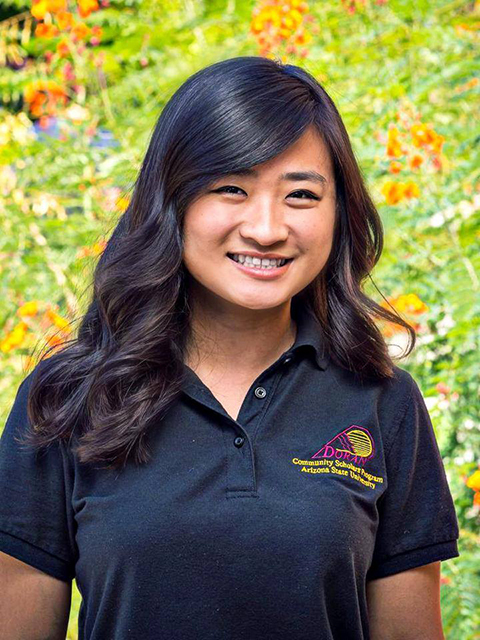 In addition, FlashFood earned support from the ASU Venture Catalyst program’s Edson Student Entrepreneur Initiative, which provides funding, mentorship and office space for promising student entrepreneurship efforts. 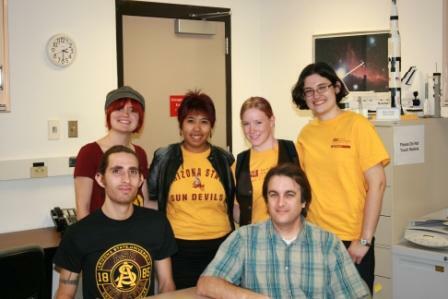 Along with Keberle, FlashFood team members are ASU graduates Eric Lehnhardt (biomedical engineering), Steven Hernandez and Ramya Baratam (computer science), Loni Lehnhardt (sustainability), and Mary Hannah Smith (sustainability and global studies). Member Jake Irvin earned degrees in marketing and sustainability and is pursuing a degree in computer science. All were undergraduates at the time they founded FlashFood, which emerged in part from student projects developed in ASU’s Engineering Projects in Community Service (EPICS) program. Read more about the Ford 3C grants and Campus Compact.